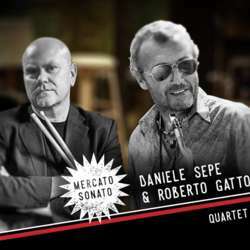 You must be a member of the Bologna Jazz & Live Music Lovers Group to attend this activity. Would you like to join this group? Kronosisma quartet is a jazz quartet that doesn't forget its roots and contamination, such as blues, rock and folk.